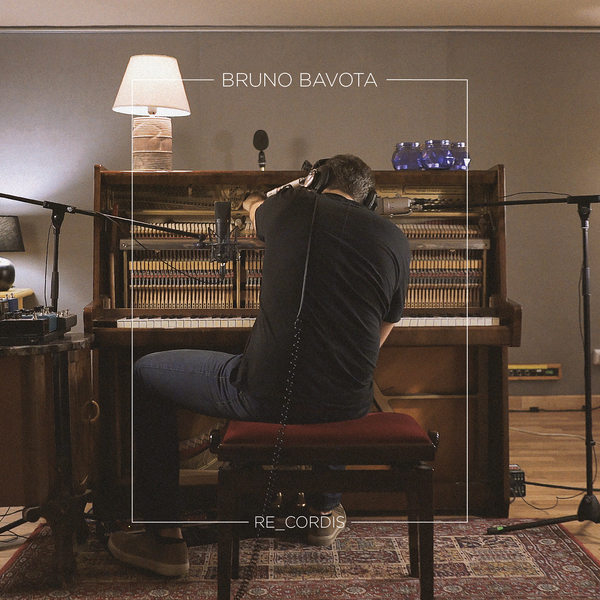 Bruno Bavota is an Italian composer and multi-instrumentalist with a gift for marrying the intellectual and emotional into earnest and profoundly effective songs. 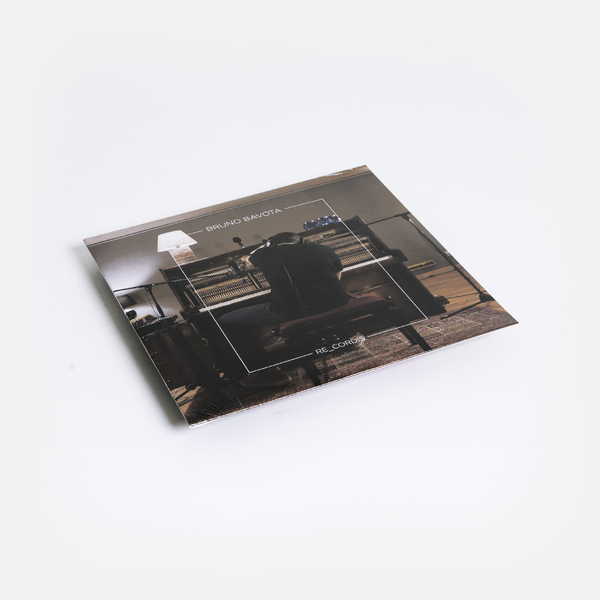 "Though favorably compared in his early career to another Italian composer, the legendary Ludovico Einaudi, Bavota has found himself increasingly pursuing ways to distort and disturb traditional arrangements and melodies in pursuit of a more distinct resonance. Armed with a plethora of outboard effects pedals and processors, Bavota manually manipulates his songs in real time as he performs – often with his bare hands engaged in a seesaw battle of construction against obstruction. It infuses a genuine sense of tension and forward momentum that makes his work extraordinarily poignant. Recorded live in one afternoon at a friend’s studio in Bavota’s hometown of Naples, Italy, RE_CORDIS documents many of Bavota’s most recognizable and accomplished works as they stand at this moment in time – ever-evolving musical life-forms that change shape while maintaining their distinctive skeletons. It also introduces his newest work, “The night of,” a tense, escalating race of loops punctuated by a series of dramatic chord strikes. 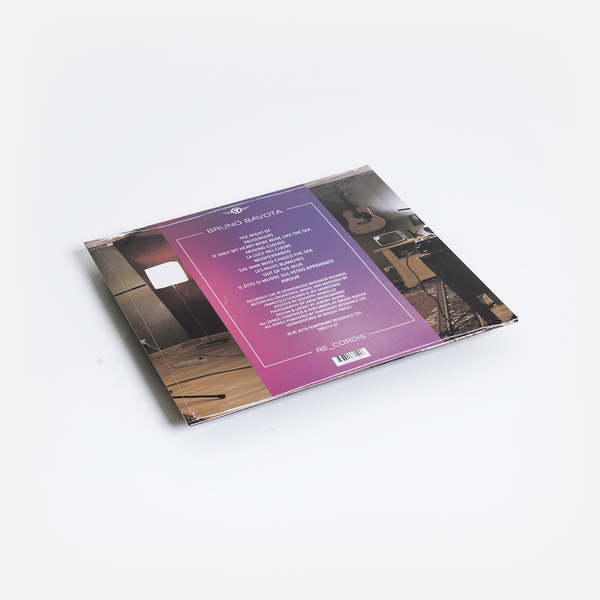 The recording is charmingly informal, leaving the sounds of Bavota’s physical movements – the shuffling of feet, the triggering of effects pedals, the creaking of stools – present in the mix to mingle with the music. As an exhibition of Bavota’s skills as a composer and performer, it’s impressive; as a glimpse of what’s to come, it’s an epiphany."